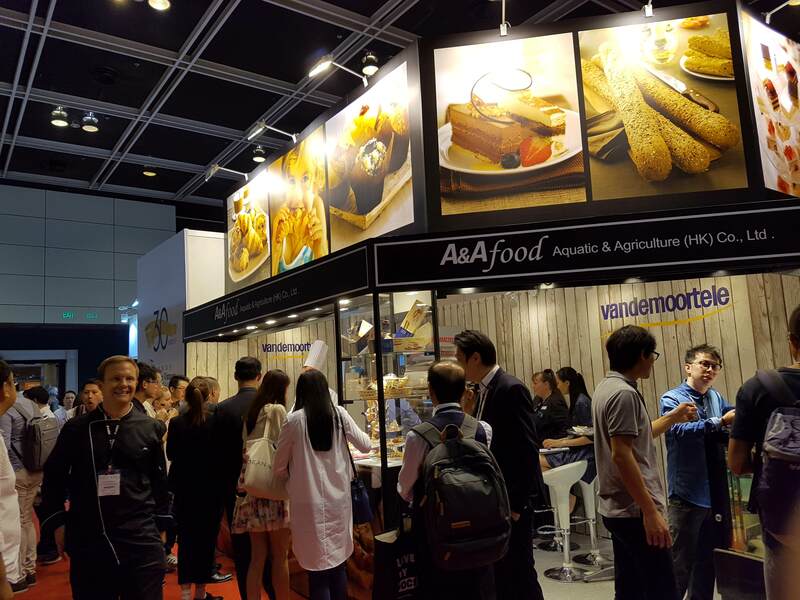 A&A Food | Aquatic & Agriculture(HK)Co.,Ltd. Aquatic & Agriculture (HK) Co., Ltd. Aquatic & Agriculture (HK) Company Limited, commonly known as A&A Food, is a wholly owned subsidiary of Polytec Asset Holdings Limited. Since its establishment in 2013, A&A food has gradually grown as a significant importer and distributor of foreign food and beverage products in both Hong Kong and Macau. We aims to provide profressional services to B2B business, more than 200 bistros, hotels, restaurants, and cafe became our clients. The key supremacy of A&A Food over competitors is that A&A food provides favorable price point with sincere and attentive service. Today, A&A food has been authorized by the largest European bakery producer, Vandemoortele plus others reputable brand, i.e. Frima, Fan & Come a Casa.